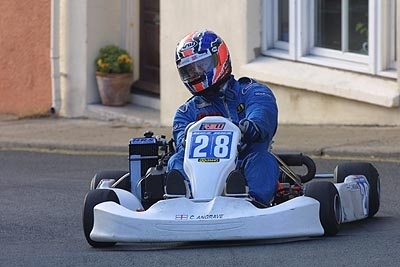 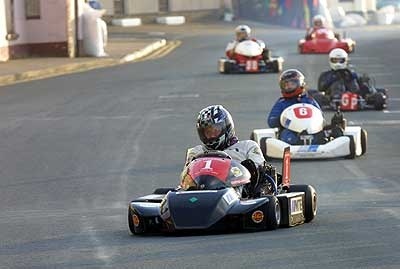 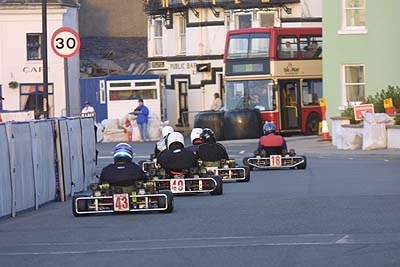 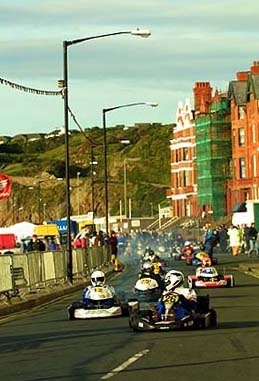 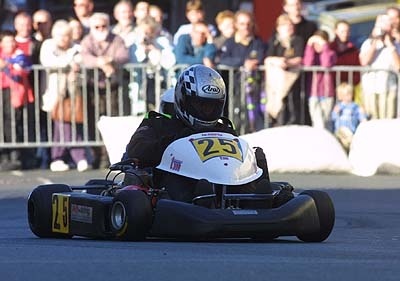 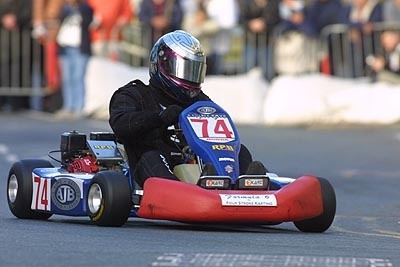 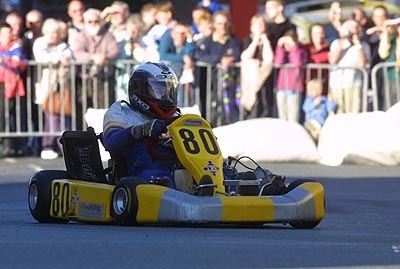 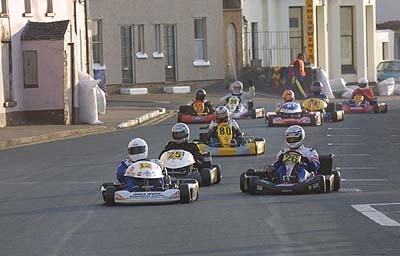 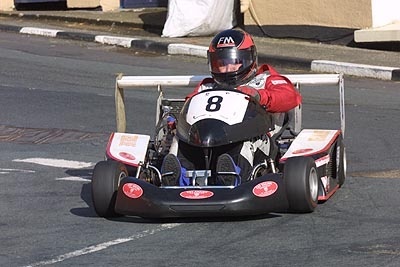 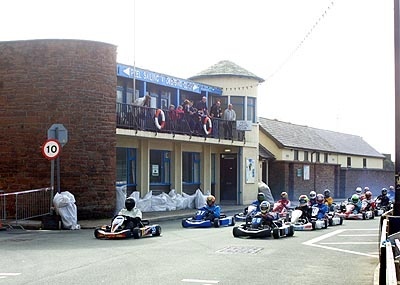 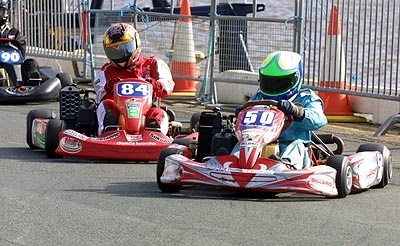 We're pleased to bring you results, photographs and video clips from the 2004 Manx Kart Grand Prix updated periodically as the event progresses. 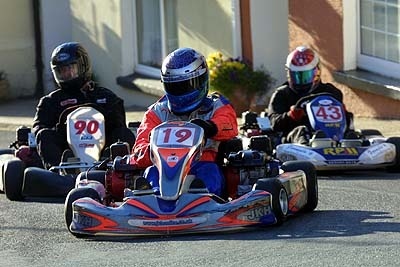 All results and media are provided by Keith Lock Motorsport Photography. 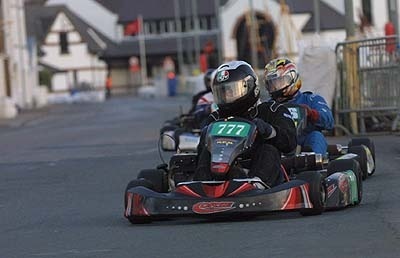 Some action from each of the day's racing. 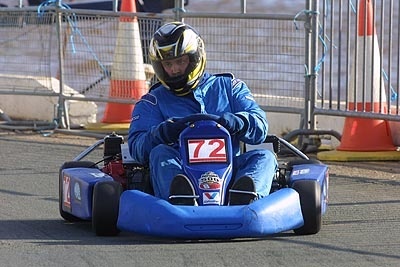 After the cancellation of Wednesday's heats due to weather conditions, Thursday provided fast and furious racing in glorious sunshine! 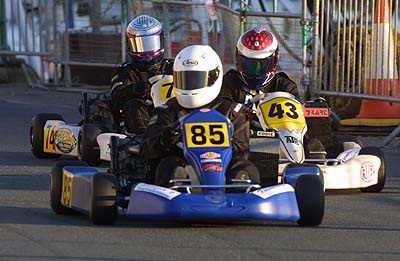 More fast & furious racing with some excellent battles between Waring, Brookfield and Bayliss in Formula Mondiale. 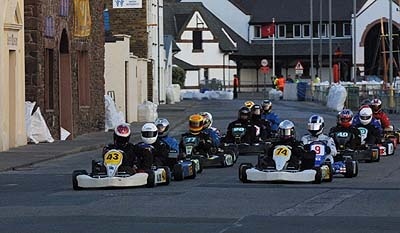 All images copyright Keith Lock Motorsport Photography. 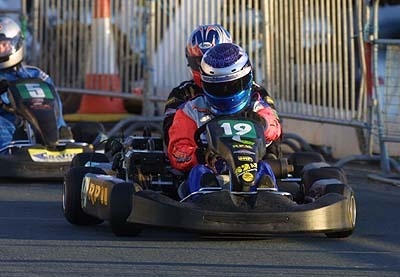 Click on the title below to launch the video clip, or right-click and select 'Save Target As...' to download them.